Across the world people with disabilities have poorer health outcomes, lower education achievements, less economic participation and higher rate of poverty than people without disabilities. This is partly because people with disabilities experience barriers in accessing service that many of us have long taken for granted, including health, education, employment and transportation as well as information. These difficulties are exacerbated in less advantaged communities. To achieve the long lasting, vastly better development prospects, we must empower people with disabilities and remove the barriers which prevent them participating in their communities; getting a quality education, finding a decent work and having their voice heard. As per the U N convention of the rights of the persons with disabilities article 1 "Person with Disabilities include those who have long term physical, mental, intellectual or sensory impairments may hinder their full and effective participation in society on an equal basis with others" .As per the world disability report 2011, about 15% of the population in the world has disability and among them 2 to 4 % is suffering from severe disabilities. In India as per the National Census 2011 the disabled population is 2.1% that comes 2, 68, 10557 and the male female ratio is 58:42.The Planning Commission of India in the 11th Five Year Plan estimates that 5 to 6 % of the population have disabilities. The above figures show that in India a considerable number of populations are having disabilities. According to the 2011 census in Kerala there are about 7, 61843 disabled persons and the male population is 51.81% and female population is 48. 19%. The persons with disabilities deserve proper care, protection, training, employment and rehabilitation. 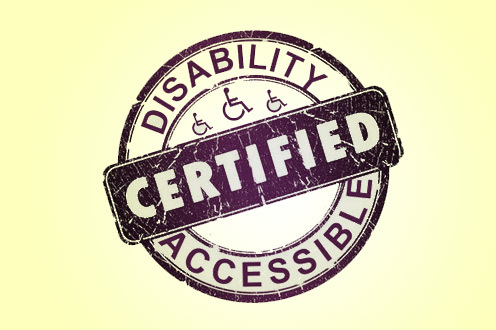 Accurate and dependable date relating to the disabled population, type of disabilities, onset of disability, possible causes of disabilities, rural and urban population, their economics status, etc. ,are highly essential for proper planning, framing of policies, and developing programmes in a focused manner at State and Local level. Considering the above facts govt of Kerala as per GO (RT) No.44/2014 dated 16-01-2014 has declared Disability Census as a special project of the Social Security Mission. All over India the Government of Kerala is the first state Government initiated and started the complete census of disabled population. A Special Officer has been already appointed for the conduct of the proposed Disability Census 2014-15. In India as per the National Census 2011 the disabled population is 2.1% that comes 2, 68, 10557 and the male female ratio is 58:42.The Planning Commission of India in the 11th Five Year Plan estimates that 5 to 6 % of the population have disabilities. The above figures show that in India a considerable number of populations are having disabilities. Aims and objectives To collect the total number of disabled persons in Kerala. To obtain the male female ratio. 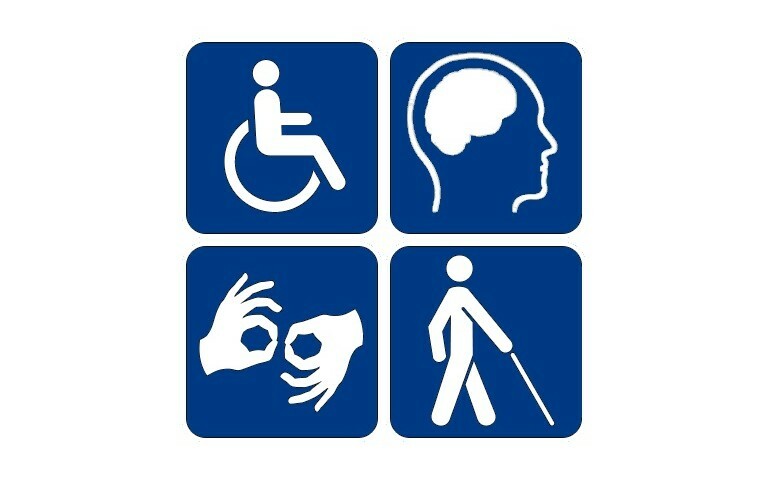 To obtain the number of disabled persons belong to each category of disability. To collect the number of disabled persons having acquired / inborn disabilities. To collect their present socio economic data. To obtain data on the causes of disability. To collect the number of disabled persons presently having disability certificate and ID cards. To collect data about the present services they are getting. The Government has constituted an Expert Panel and an Advisory Group for the proper conduct, evaluation and validating the process of the disability census .The Expert panel has already conducted seven meetings and evolved a questionnaire and strategy for the proper conduct of the census. The pilot census has already started. News paper advertisement-Inauguration of state wide disability census.